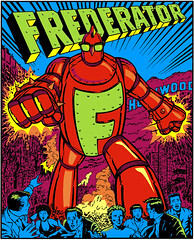 The Frederator Studios Blog: Original cartoons since 1998. Postcards, Series 5. Original cartoons since 1998. Postcards, Series 5.